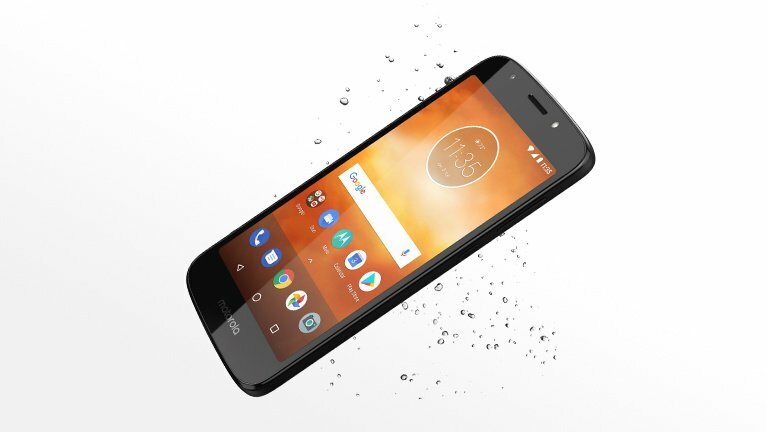 Updated June 22, 2018: Cricket Wireless now offers the Moto E5 Supra (E5 Plus) for $179.99. The standard bearer will be offered here in the United States through Verizon Wireless, TracFone Wireless, Ting Wireless, and Republic Wireless. Moreover, It will also be available universally unlocked at retailers such as Best Buy, Wal-Mart, Target, Fry’s, and B&H Photo. Canadian customers will be able to purchase the phone via Videotron. 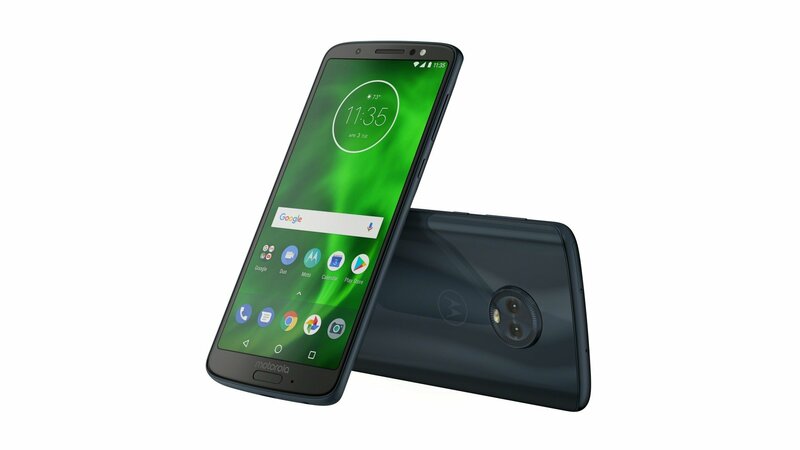 The Moto G6 will be available as a prepaid phone through Boost Mobile, Cricket Wireless (as the Moto G6 Forge), Verizon Wireless, and Virgin Mobile. AT&T will sell the handset as a postpaid model; it will also be available at Republic Wireless, Ting Wireless, and universally unlocked at retailers like Best Buy, Target, Fry’s, and B&H Photo. Our friend to the north (Canada) will see the phone sold as prepaid and postpaid at Bell Canada, SaskTel, Freedom Mobile, and Virgin Mobile. Additionally, it will be offered postpaid at Videotron. The Moto E5 Play will be sold in the US as a prepaid handset at Boost Mobile, Cricket Wireless (as Moto E5 Cruise), Verizon Wireless, and Virgin Mobile. Sprint will sell a postpaid version of the phone; it will also be available through Xfinity Mobile. The new moto e5 play will be available in Canada prepaid and postpaid at Bell Canada, chatr Mobile, Fido, Lucky Mobile, Rogers, SaskTel, and Virgin Mobile. The moto e5 play will be also be available postpaid at Videotron and offered to both prepaid and postpaid customers at Freedom Mobile. 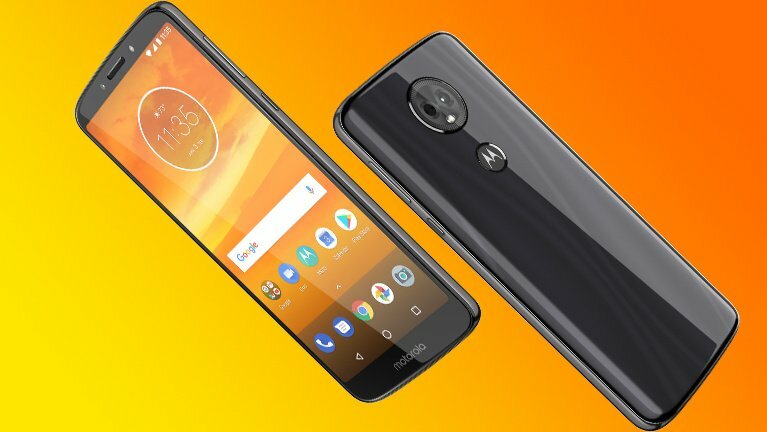 The new Moto E5 Plus will be as a prepaid phone at Boost Mobile, and Cricket Wireless (as the Moto E5 Supra). Like the E5 Play, it will also be sold in a postpaid manner through Sprint. 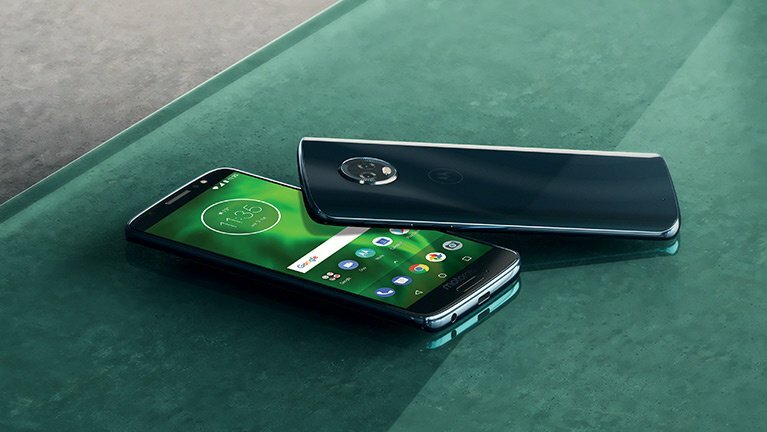 In addition to the North American news, Motorola also confirmed that the Moto G6 and Moto G6 Plus are available today in Brazil and will hit Mexico next week. Over the coming months they will reach various countries in Asia Pacific, Europe and Latin America. 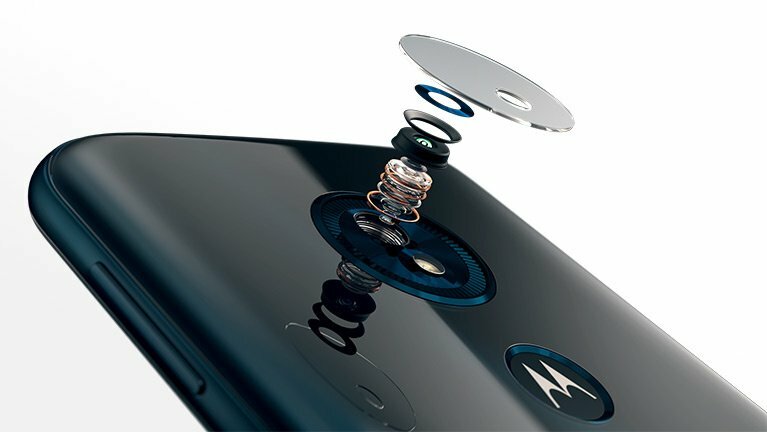 Pricing will be approximately €249 EUR (Moto G6) and €299 EUR (Moto G6 Plus). The standard Moto E5 will not be sold in the US or Canada, but will make its way to various countries in Asia Pacific, Europe and Latin America over the coming months with a starting MSRP of €149 EUR. The Moto E5 Plus will also land in select countries across Asia Pacific, Europe, Latin America and North America with a €169 EUR price tag.